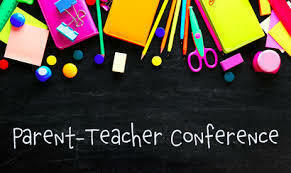 Student-Led Conferences will be held March 4th & 5th. Follow the links below for more information and to sign up. If you have any problems accessing your children’s sign up pages, please contact the teacher or the school office.